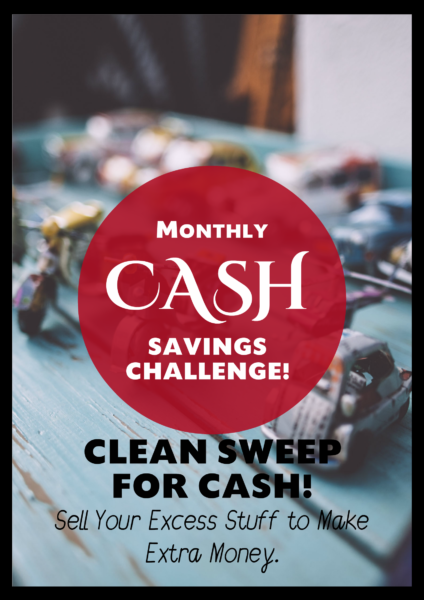 For this month’s LivingWithBeth Cash Savings Challenge, let’s get paid to clean house! December is a great time to clear out stuff you no longer need and make room for all of those expected Christmas presents from Santa. What’s the best way to get rid of stuff? It really depends on your needs and circumstances. Here are some possible options. Should You Have a Yard Sale? If you live in a warm climate or you have some unusually warm December days, you could put up a yard sale to make some extra cash for the holidays. Personally, I’ve found yard sales to be a waste of time, though some folks swear by them. If you need to make some cash in a hurry and don’t mind selling your stuff at fire sale prices, a yard sale might be just the thing for you. However, if you have a number of large items, you’re probably better off listing them on Craigslist to get the most cash for your stuff. By large items, I mean baby and kids’ gear, home appliances (small or large), furniture, car accessories, bikes, tricycles, scooters, sporting equipment and tools. Garage and yard sales are very time consuming, and you have to deal with people wanting to buy your stuff for almost nothing. 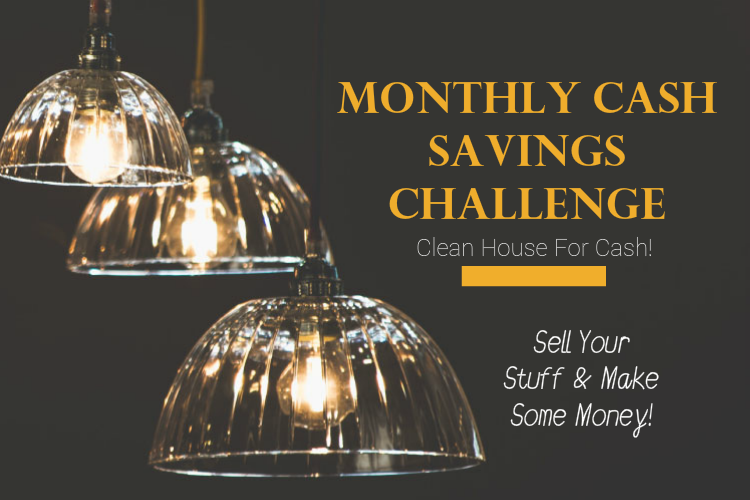 Whatever you don’t sell, you’ll put back in your garage or donate to a thrift store. If you itemize deductions on your taxes like I do, donating your excess stuff to thrift stores will likely net you more money than having a yard sale. That’s the way it is for me. 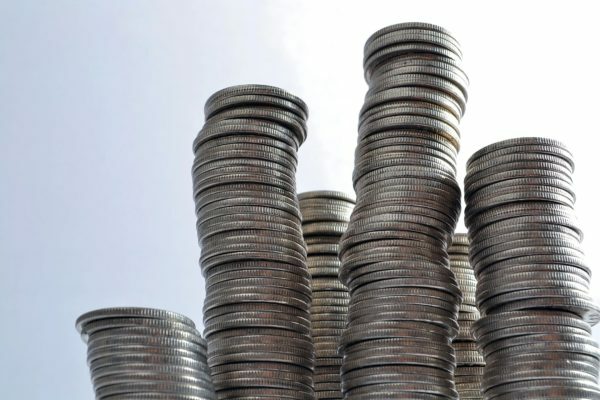 I use the free ItsDeductible.com service online to track my donations and maximize my charitable deductions from them. I did have a yard sale in the past and found that I ended up a lot further ahead donating for a tax deduction than practically giving stuff away at a garage sale. A few months ago, I decided to make a major riddance so I could earn money to pay for some unexpected medical bills. In the process, I ended up writing a book to give others a hand in selling their unwanted stuff. I’ve sold items online for more than 15 years, and my book, “The Ultimate Guide to Getting the Most Cash for Your Stuff,” will help you start unloading your excess items. Selling online is a skill that you can learn to do well with guidance and some practice. I didn’t even realize just how much excess stuff lurked in my closets and garage until I went looking for it. 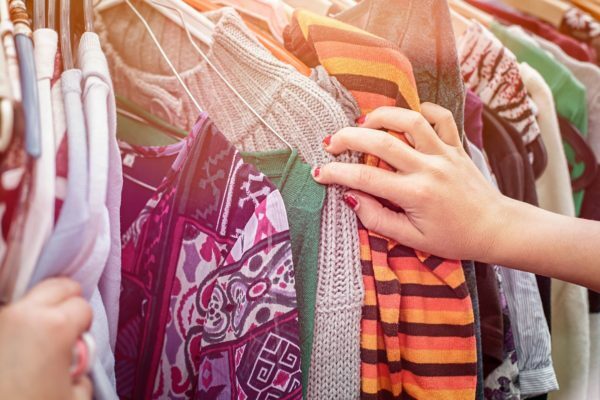 I thought I was pretty good at getting rid of stuff, since I regularly donate clothes and other items to charitable thrift stores. Boy, was I wrong! I found an embarrassingly huge amount of stuff, including baby and toddler gear (though my younger daughter was 6 years old at the time, and I thought I’d gotten rid of most of that type of thing). How do you get rid of your extra stuff? Where do you get the most money? How did you do with this month’s challenge?